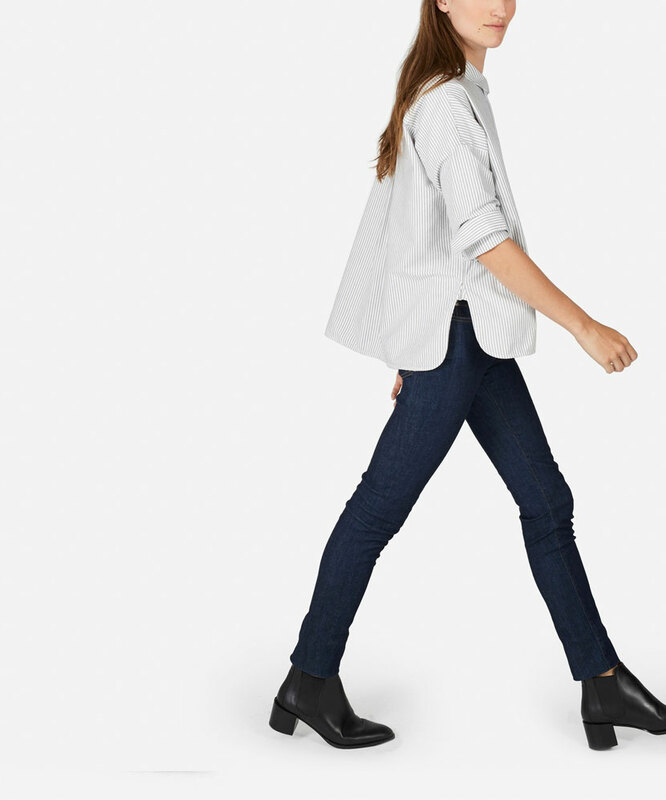 Mike and I have a pretty big obsession with Everlane. We love getting the emails of what is new and what is ahead. 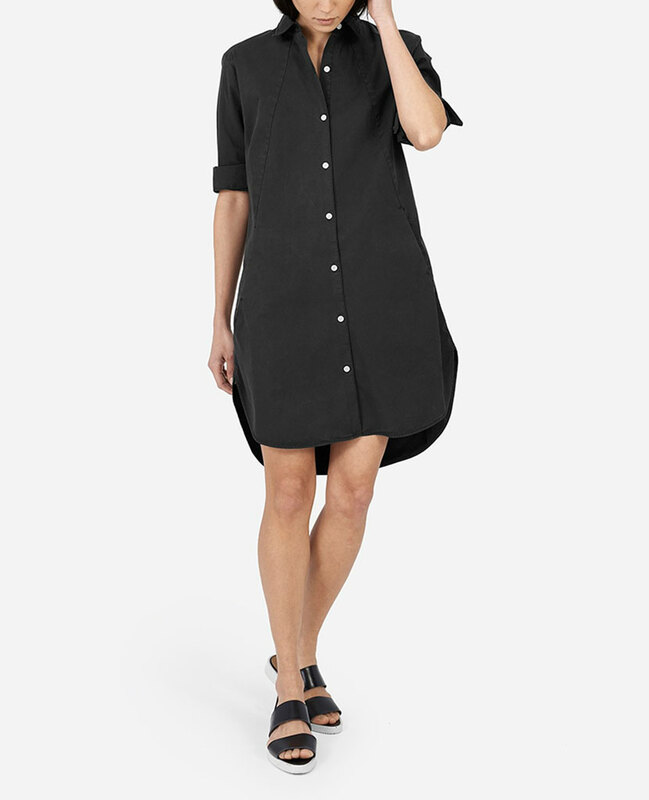 The company always has the best basics at great prices and this season isn’t far from the normal awesome they have a tendency to produce. 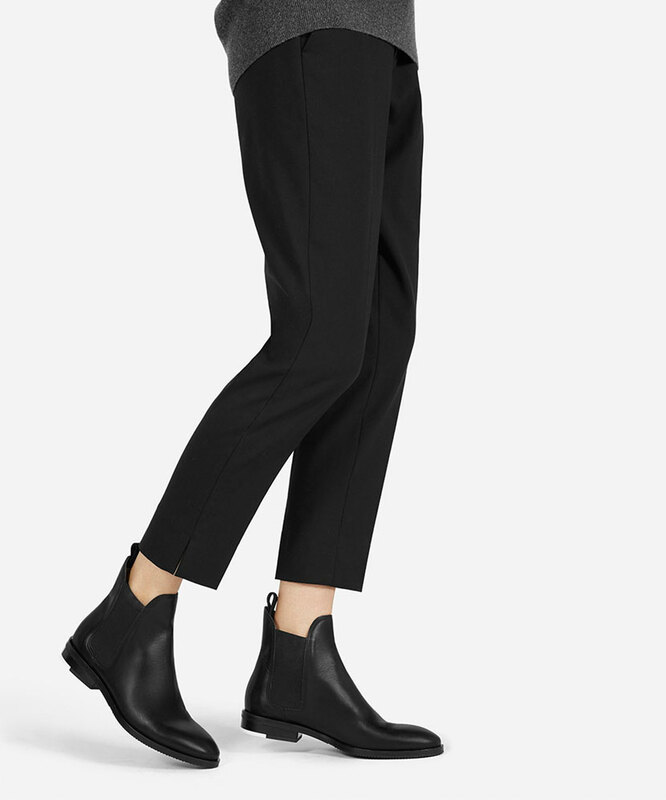 Not only do they have some amazing outwear options for women this year, but they also have some great shoes and essential sweaters in great colors for the season. 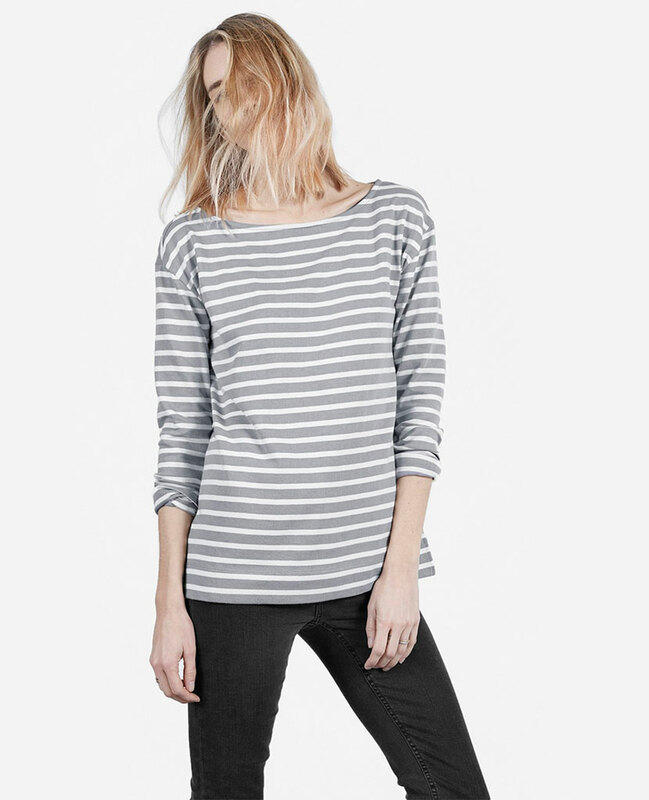 Can we really complain about a cashmere sweater that is $100 and ethically made? I don’t think so. 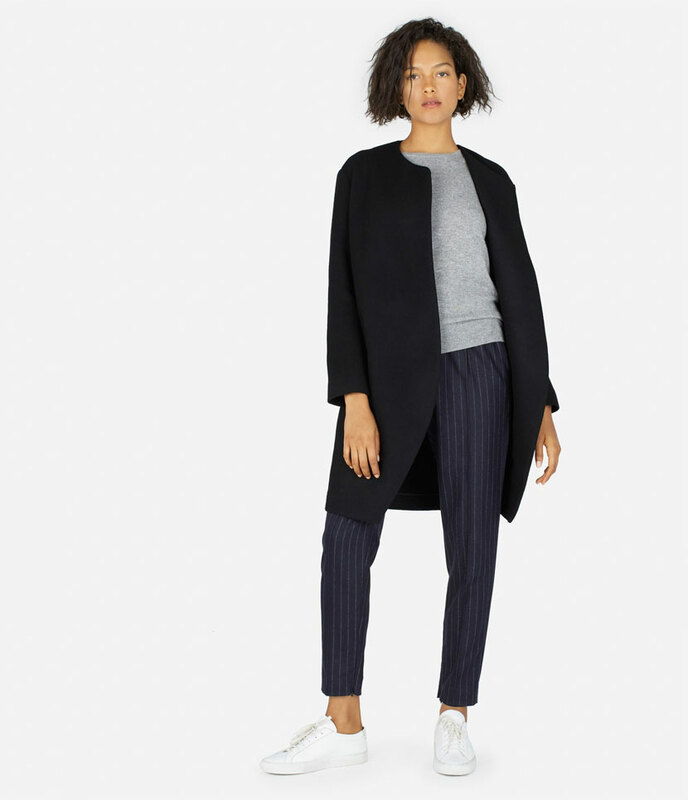 Whenever I am looking to add a new piece to my closet for a season Everlane is the first place I turn, and this season between the anorak at the top and their sweater collection this year, I am having a hard time just choosing one or two perfect items. 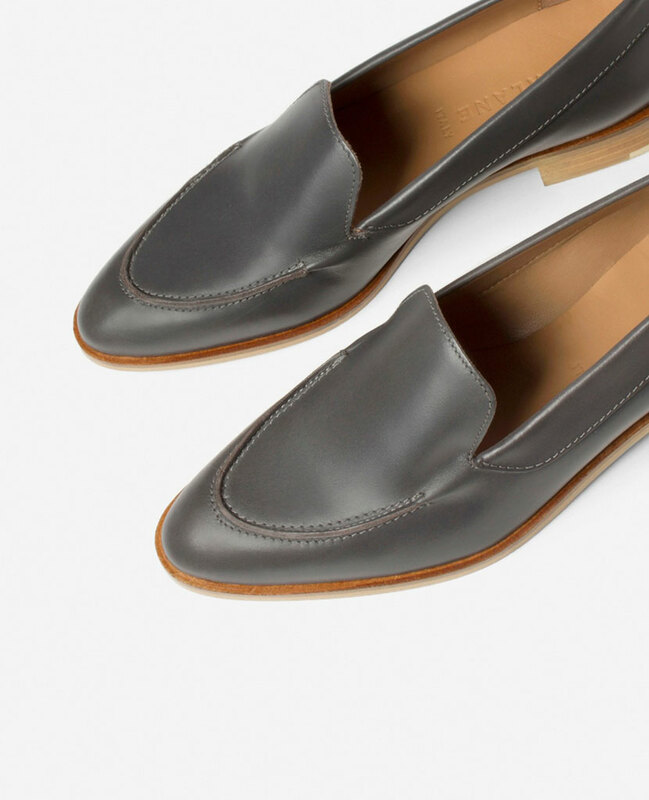 Are you guys fans of Everlane like us? 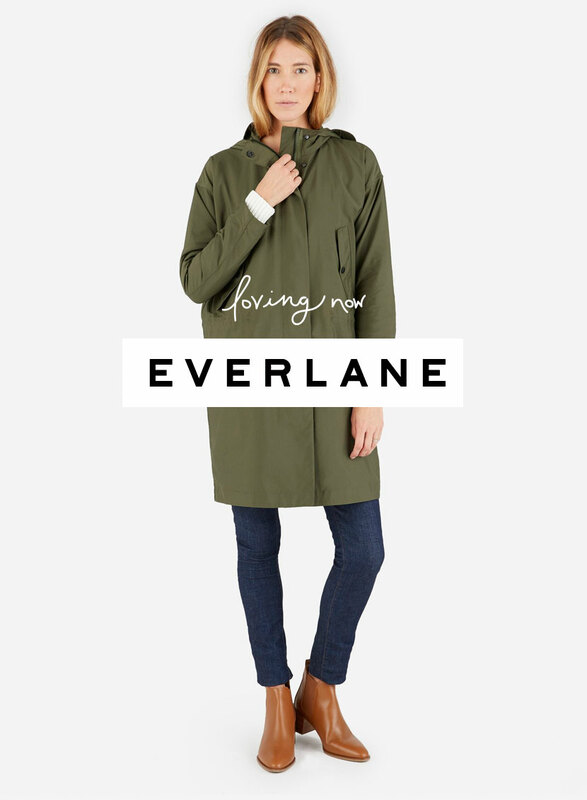 What items are you loving for fall and winter from them? I LovE the new black wool coat in the last pic! it’s on the top of my winter wishlist.